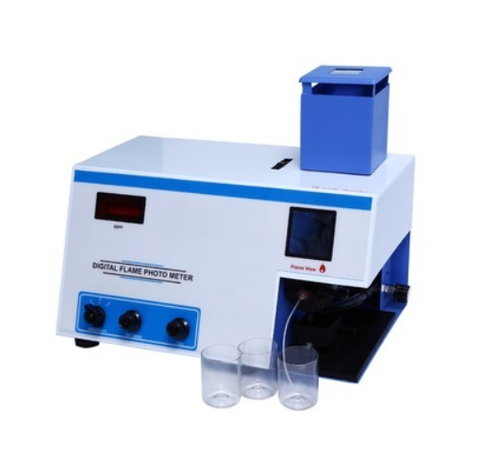 Providing you the best range of spectrophotometers, flame photometers, pcr thermal cycler machine and ph meters with effective & timely delivery. 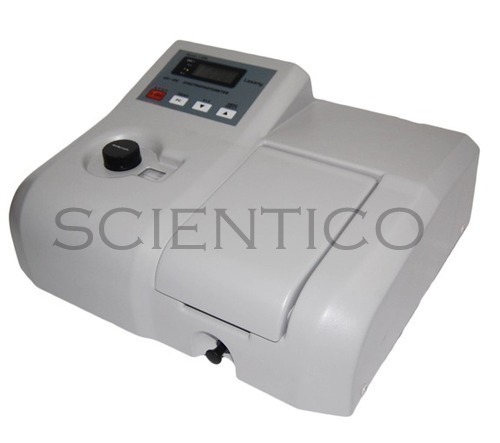 We are offering Spectrophotometers to our client and our product is made of good quality. We are offering Flame Photometers to our client and our product is made of good quality. 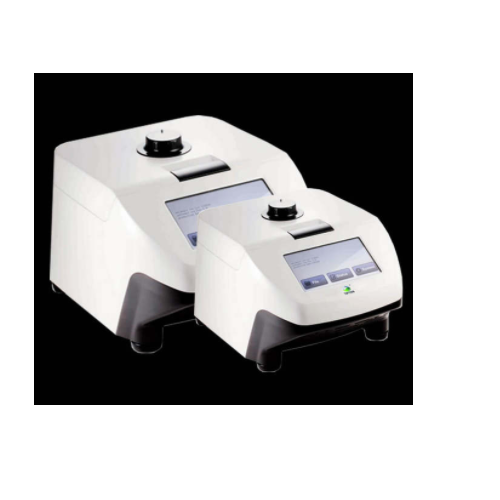 Backed by profound experience of our experts, we are an unparalleled name engaged in providing the high quality assortment of PCR Thermal Cycler Machine. 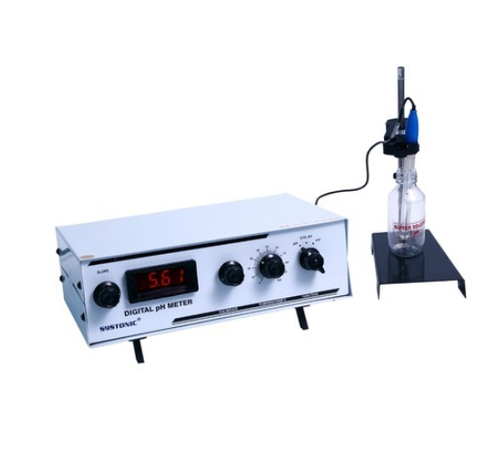 We are the Manufacturer Exporter of PH Meters.